Taking some cues from the last time Apple held an education event. I was surprised last week when I woke up to discover that Apple had announced a media event for March 27. Even more surprising was the location: a high school in Chicago. It’s not the first time Apple has taken an educational field trip—its January 2012 event at the Guggenheim in New York City was all about education. So what’s in store for next Tuesday’s event in Chicago? Here’s some educated speculation. The iPad is a key part of Apple’s education strategy, and it makes sense that it might be at the center of this event. Last year, Apple introduced the $329 fifth-generation iPad (its education price is $299) and an update model could be in the offing. Apple’s share of the education market is under fire from the increasing popularity of Chromebooks, so I expect to see the company to be aggressive in making the case for the iPad as the perfect device for students. You know what would make the iPad better for students? How about support for the Apple Pencil, which is currently only available for users of iPad Pro models? The iPad Pro is differentiated from this iPad in many ways that the first-generation iPad Pros weren’t differentiated from the iPad Air 2, so I think it’s safe to allow a sixth-generation iPad to gain support for the Pencil, so more students can take advantage of drawing and writing on the iPad. 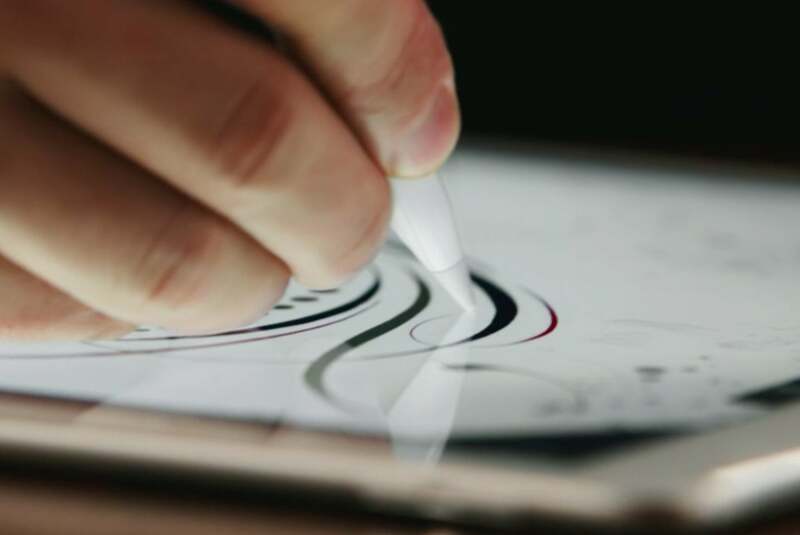 Could we see news about the Apple Pencil on Tuesday? A lot of schools want their iPad-using students to enter text with a physical keyboard, so I wonder if Apple might actually consider building an iPad case with physical keyboard, attached either via Bluetooth or the Smart Connector format also introduced with the iPad Pro. My guess is that this probably won’t happen, and the company will instead trumpet some case and keyboard accessories made by a few select partners. Just as Apple’s 2012 education-themed event was largely about iBooks, it’s hard to imagine that Apple won’t make books a major part of this event. 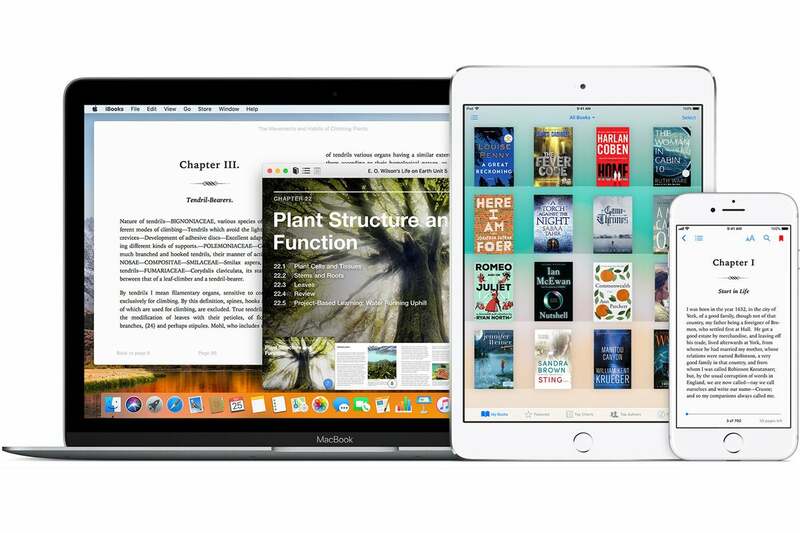 We’ve already seen signs that Apple is tinkering with iBooks in beta versions of its operating systems. Back in 2012, Apple’s pitch was that the iBooks store and iBooks Author would revolutionize books in education. That... didn’t happen. Still, Apple seems to be putting a bit more emphasis on its ebook store, and textbooks are a huge part of the educational experience. Beyond iBooks itself, there’s also a host of content in iTunes U, Apple’s educational-content initiative. This is another area where Apple may make a renewed sales pitch, and another product that the company seems to have been tuning up lately—most recently by relocating audio content out of iTunes U itself and into the Apple Podcasts app. With all this talk of education, what’s the role of the Mac? Apple’s focus has certainly been on the iPad, but plenty of schools use Macs, too, and many college students still go off to school with a laptop. There are a lot of rumors out there about a new version of the MacBook Air or a price cut on the horizon, and it’s possible that this event would be a good time to announce any changes on the low end of the Mac price list. If Apple doesn’t make changes to the MacBook Air, it’s also possible we might hear about changes to the 12-inch MacBook or the 13-inch MacBook Pro without Touch Bar, which at $1,299 are tougher sells to the education market or cash-strapped students. There are rumors of a new MacBook Air, but don't be surprised if the event is entirely iOS-focused. Still, it says something that I expect Apple’s focus in this event to be on iOS—and not on the Mac. 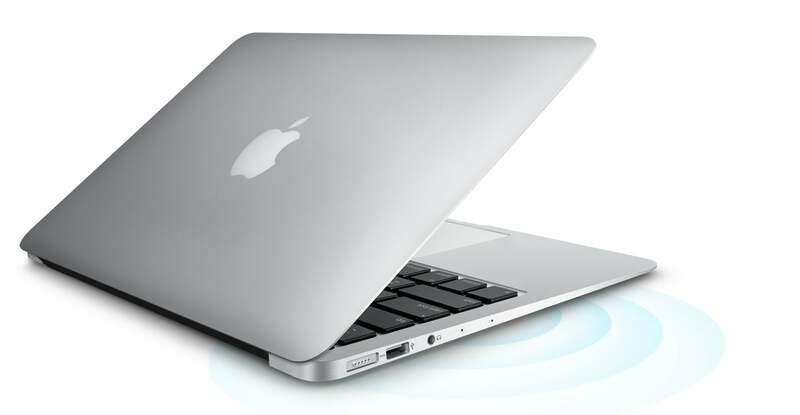 I hope that the Mac makes an appearance, because the MacBook Air remains a popular product at least in part because of its sub-$1,000 price tag. But I won’t be shocked if the Mac is mentioned only in passing.